Baltimore is the birthplace of Francis Scott Key’s “The Star-Spangled Banner,” the incomparable Babe Ruth, and the gold medalist Michael Phelps. 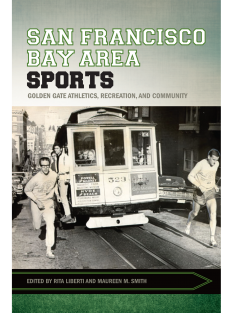 It’s a one-of-a-kind town with singular stories, well-publicized challenges, and also a rich sporting history. 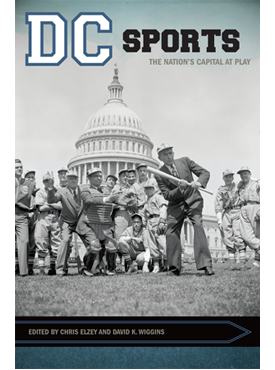 Baltimore Sports: Stories from Charm City chronicles the many ways that sports are an integral part of Baltimore’s history and identity and part of what makes the city unique, interesting, and, for some people, loveable. 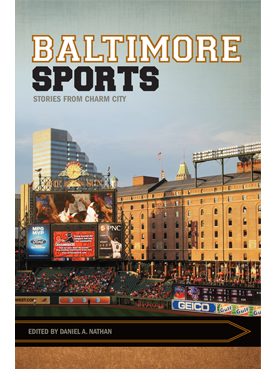 Wide ranging and eclectic, the essays included here cover not only the Orioles and the Ravens, but also lesser-known Baltimore athletes and teams. Toots Barger, known as the “Queen of the Duckpins,” makes an appearance. So do the Dunbar Poets, considered by some to be the greatest highschool basketball team ever. 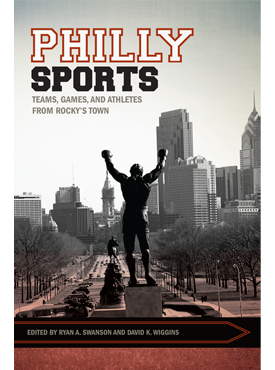 Bringing together the work of both historians and journalists, including Michael Olesker, former Baltimore Sun columnist, and Rafael Alvarez, who was named Baltimore’s Best Writer by Baltimore Magazine in 2014, Baltimore Sports illuminates Charm City through this fascinating exploration of its teams, fans, and athletes. Daniel A. Nathan is professor of American studies at Skidmore College. He is the author of Saying It’s So: A Cultural History of the Black Sox Scandal and editor of Rooting for the Home Team: Sport, Community, and Identity.